At Simplicity Salon & Day Spa, you'll get a wide range of hair services including Cutting, Styling, Color, Texture and Hair Treatments. From the latest in Highlighting Techniques, Hair Extensions and Formal Updo's, we have you covered. Call us at 941-484-5210 today to schedule your appointment. Hair Extensions Priced at time of consultation. 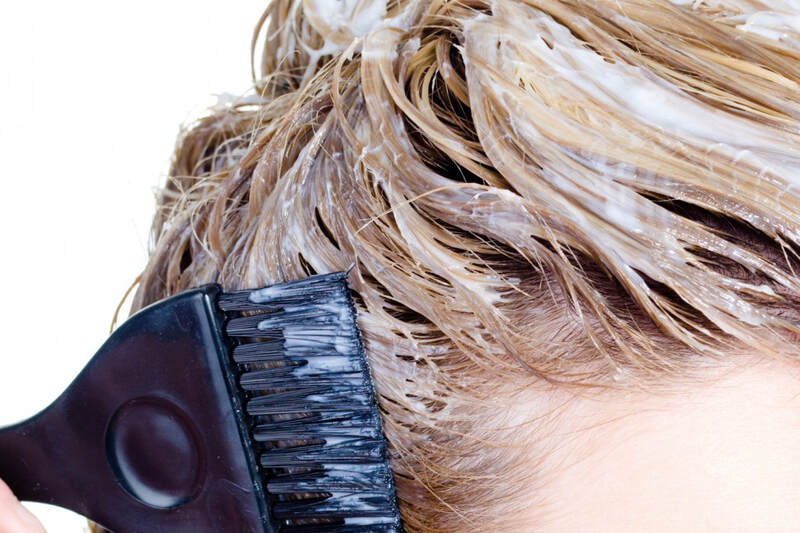 Your hair deserves the right care, and here at Simplicity Salon, you'll get the treatment you need and your hair will look fabulous. 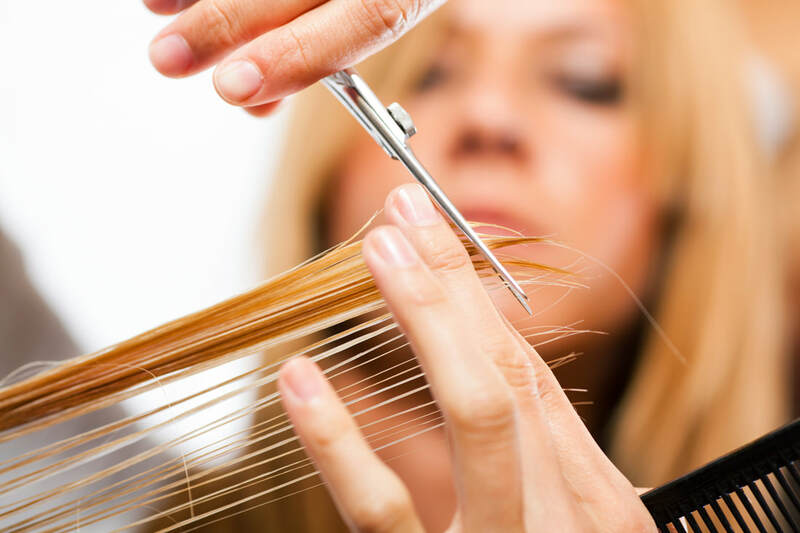 We offer the latest styles from our skilled experts. ​Enjoy a day at the spa by choosing one of our different luxurious services or customize a package exclusively for you. You will find your experience goes beyond expectations here at Simplicity Salon and Day Spa.